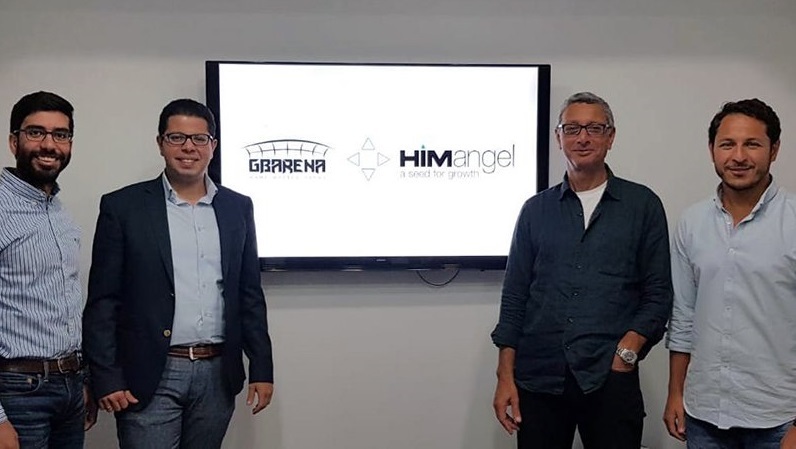 Egyptian esports and gaming community GBarena has raised seed funding from Cairo-based investor HIMangel, the startup has revealed. The startup made the announcement in a blog post early last month. It did not disclose the size of the investment. 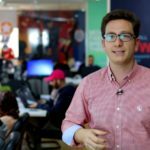 While both GBarena and HIMAngel did not respond to comment by the time of publication, the startup told Egyptian publication Menabytes last Tuesday (26 March) that the investment was a six-figure (US Dollar) transaction and that it is part of their ongoing seed round that they aim to close in the next six months. Menabytes quoted Wagdy as saying that the company plans to use the investment for further development and to, expand their team, and to increase user numbers. The startup was founded in 2015 by Samer Wagdy, Mustafa Zaza (pictured above, first two on the left, with HIMangel representatives ) and Bishoy Mesdary and helps gamers find local and global challenges, thus allowing them to compete for titles and rewards. The startup said in the blog post that the platform makes it easy for tournament organisers to create, publish and manage their tournaments. “Gamers can simply login to the platform using their Facebook (profile), where they choose their favourite game titles to get suggestions for online tournaments or nearby on-ground tournaments,” it said. HIMangel chairman Khaled Ismail is quoted in the blog post as saying the investor looks for startups that have identified a “blue ocean” to compete in. Featured image (from left to right): GBarena founders Mustafa Zaza and Samer Wagdy with HIMangel’s managing partner Khaled Ismail and associate Motaz Elewa (GBarena via Twitter).